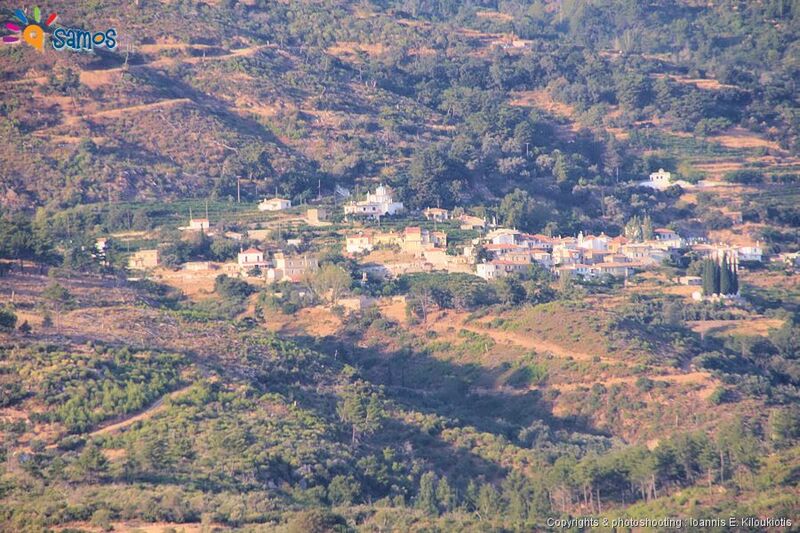 Population 2011: 109, 2001: 143, 1981: 262, 1961: 310, & 1940: 386 inhabitants. Area per person 158 m² per person. 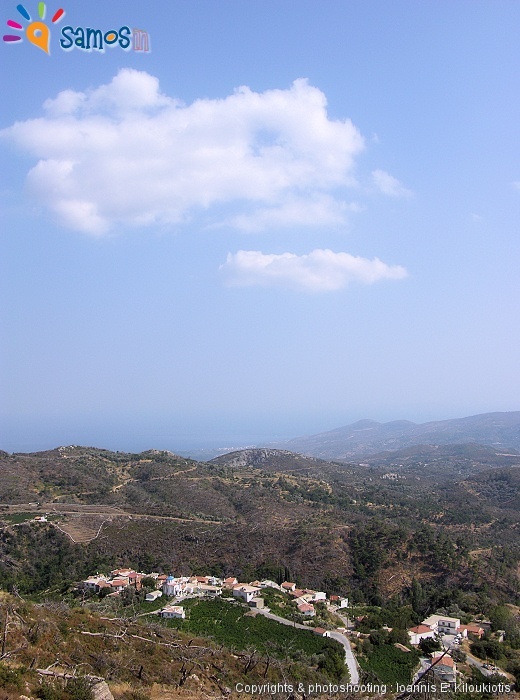 Mesogios village (Greek: Μεσόγειος) is located at the center of the island, and at the south-west foothills of “Ambelos” mountain (or Karvounis). The distances are: 19 km from Pythagorio town, 32 Km from Samos town, 22 Km from Karlovasi town and 19 Km from Marathokampos village. 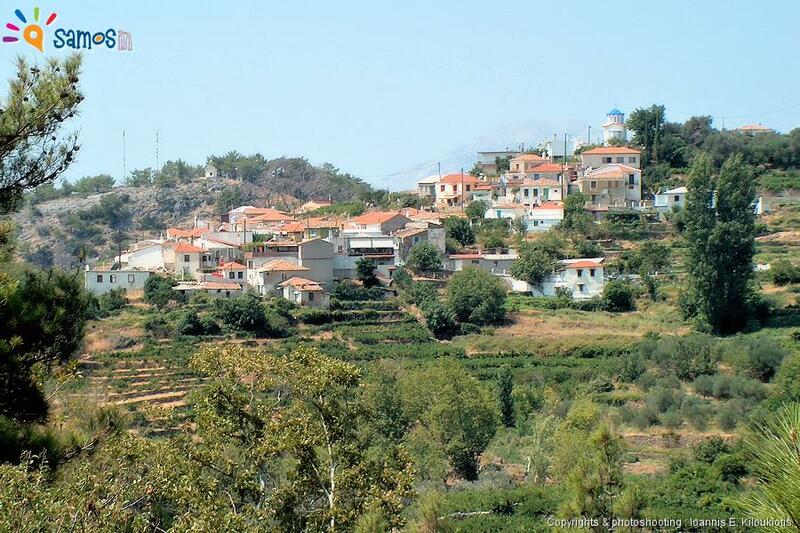 Administratively it belongs to the “municipal unity of Pythagorio”. 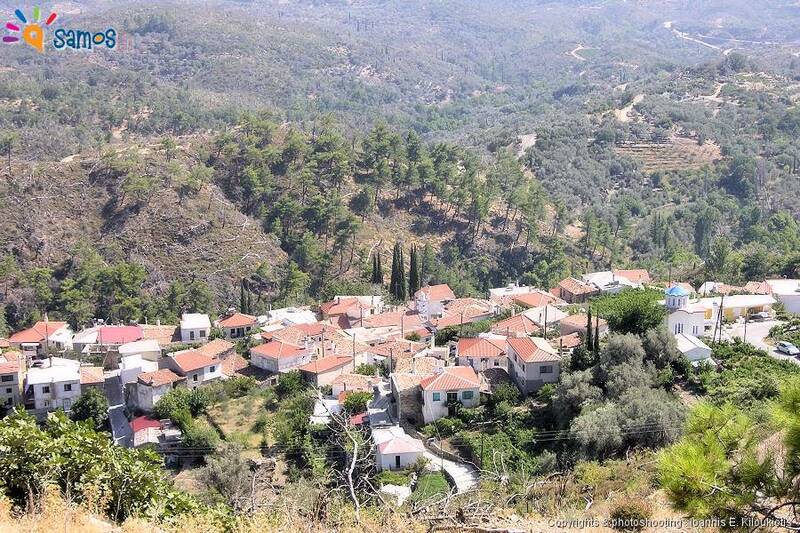 It is of the highest altitude village on the island, with beautiful view over the southwest foothills of “Ambelos” mountain (or Karvounis), and one of the few villages which don’t enjoy view to the sea. Although the area had suffered a huge blow from the fires during 2000, new vegetation grows quickly, and in a few years will hopfully have the vegetation it used to have. 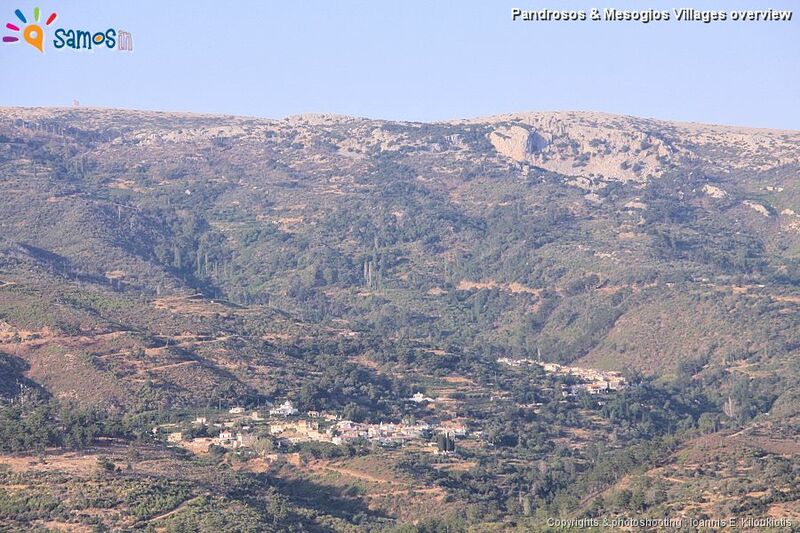 Historically, the villages Mesogios and Pandrosos (located 800 m after) interrelated, and most often consider as one village. According the author “E.Stamatiadis”, the first inhabitants of the villages were two families “Arvanites*” from Albania, warriors fighting the Turks under the leader Skanderbeg (George Castriot) which after his death were dispersed all over to escape from the ottomans. The author “Zafiriou”, in his book “Archive of Samos” disagrees and claims that there were not only two families but more and that they were not Arvanites but Greeks from south Epirus. Additionally he supports the idea that the first name of the village “Arvanites”, came from the neighboring villages (Pirgos and Mavratzei), who called them so disparaging. And summing things up, that if they were Arvanites, there must have been names in the region in their language, while there aren’t any. The author “N.Dimitriou”, in his book “Folklore of Samos” disagrees also with the view that the first inhabitants were Arvanites. Additionally he supports that if they were Arvanites, some would continue to use at least some words in their every day communication from this dialect, while we have no such records. 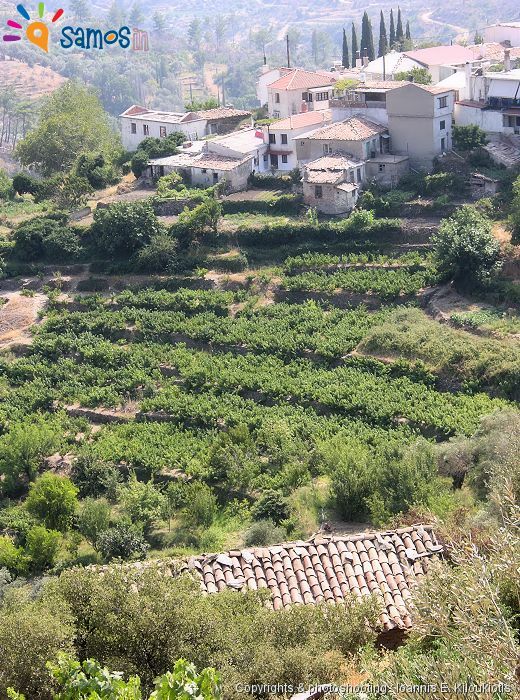 Additionally the dialect of these villages, looks amazing close to some villages of Tinos island and it’s possible that they came from there, or at least they have a common origin. 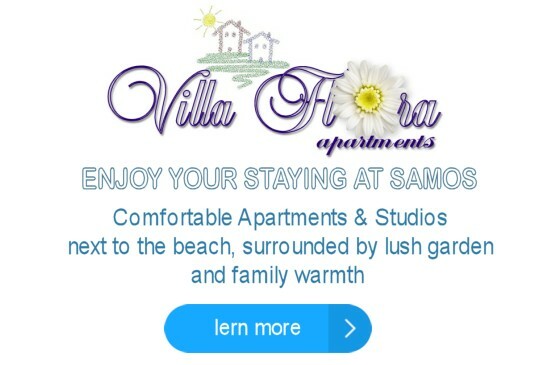 The author, excludes any possibility for Arvanites ever to have appeared in Samos. The first name of the village was “Kato (=down) Arvanites”. 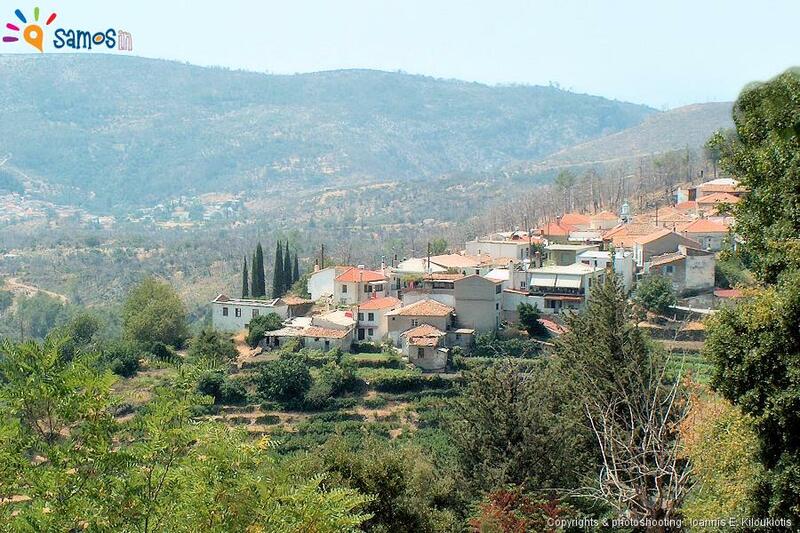 At the year 1960 the name of the village was changed to “Mesogios“ and is valid until today, but many locals still use the old name of the village “Kato Arvanites” or “Arvanites” for both villages (Mesogios and Pandrosos), as they usually call them. 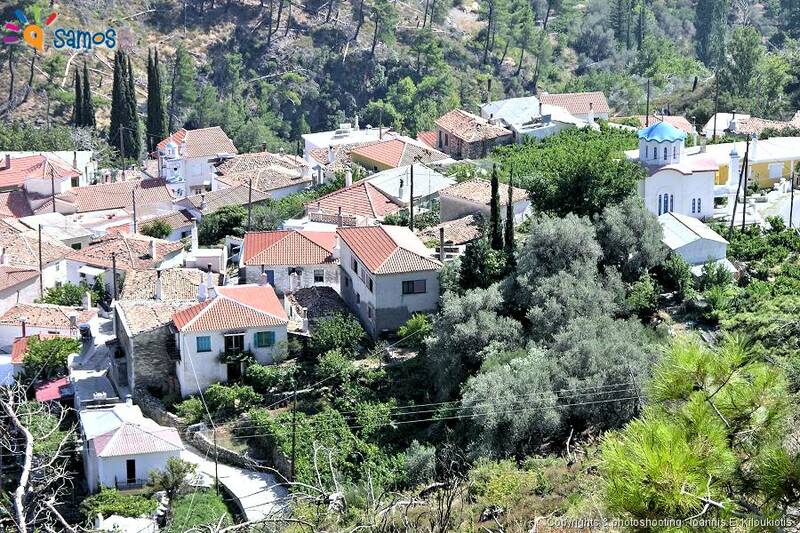 If you continue down the road, after 800 m, you will reach the village Pandrosos.